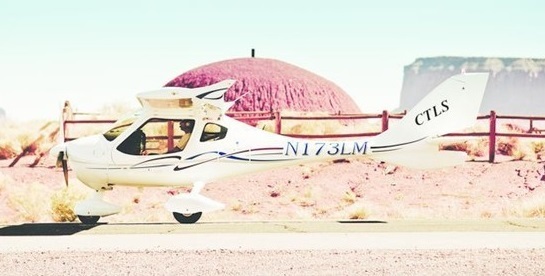 An ultralight composite aircraft, the Flight Design CT2K has been developed, and now has less weight, increased power and higher performance, with additional load-carrying capability. 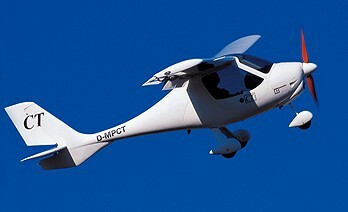 In spring 2003 CT2K was complimented with the CTSW (CTSW = CT Short Wing). Due to 80 cm shorter wings and increased ground effect CTSW has even greater aerodynamic stability and is easy to land. This aircraft had 5 km/h increased maximum level-flight speed while having slightly reduced climb speed. Both CT2K and CTSW were also available as VLA versions. 2009 price for the CTSW was 60000 EURO. 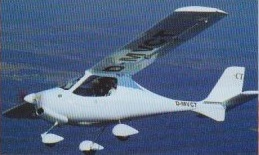 In 2012 Flight Design had 11 registrations in the US. CTLSi (with the fuel-injected Rotax 912iS engine) are selling well, and the CTLS, MC and CTLS-Club models continue in the popular lineup. 2012 Prices: US$156,500 (CTLSi); US$143,800 (CTLS); US$136,860 (CTLS-Club).